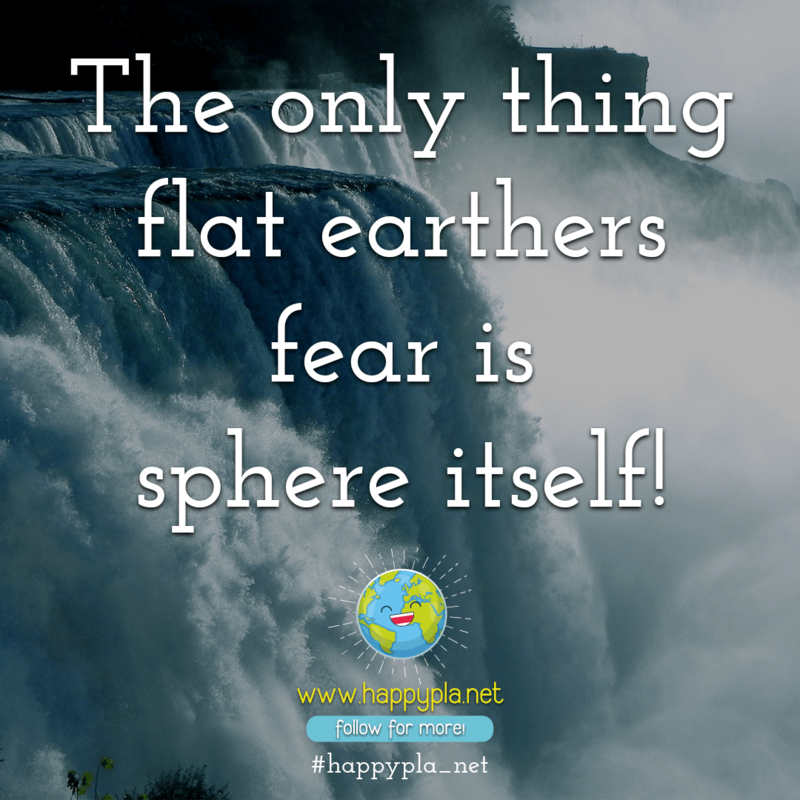 Home » Thoughts » The only thing flat earthers fear is sphere itself! The only thing flat earthers fear is sphere itself! Better to remain silent and be thought a fool than to speak and to remove all doubt. — ABRAHAM LINCOLN. People often resist change because they are stuck on what they have to give up and not what they stand to gain. 100 years from now, Facebook is going to be full of dead people. Don’t blame a clown for acting like a clown. Ask yourself why you keep going to the circus. There’s one way to find out if a man is honest – ask him. If he says, ‘Yes, you know he is a crook. Stop buying your kids what you never had and start teaching them what you never knew. 2 The human brain is simply amazing! 1 Careful when washing spiders down the drain! 1 How does Ant-Man breathe once he gets smaller than an air molecule? Dentist: When was the last time you flossed? Me: Dude, you were THERE! Cold weather can shrink the Eiffel Tower by almost 10 inches. Time for the my weekly game of how far I can drive with my gas light on. Our ads are non-intrusive and help us to continue to provide you with smiles. Please deactivate your adblocker and refresh the page. Thanks!